Thank You, dear God, for Your Word, for Your love, for Your grace, for Your wisdom. You have given me so much, who I am not to be thankful? Here is my life, O God, use me in whatever way You please. Thank You for this past week full of Your presence. Thank You for Bible studies, for prayer times, for morning devotions, for sharing times. Thank You Lord because You are always in our midst whenever we gather. Thank You Lord for revealing Yourself to us through Your Word. Thank You for speaking to us in many different ways. Thank You for opening our eyes, ears, hearts, and minds to what You want to say to us. Thank You for letting us be obedient to Your Word. May we come to know You more and more each day. May our love for You grow deeper and deeper as we draw nearer to You. Thank You for Your love, Lord Jesus. Amen. I cried. Just saying the words, “Lord, thank you for DCF,” made me cry. 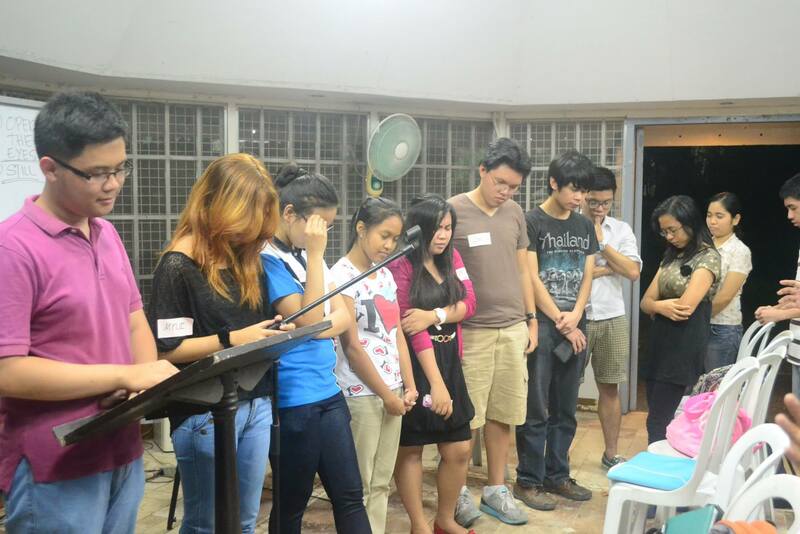 It was our prayer time and we were at CRL Sunrise Kiosk for DCF’s Send Off General Assembly for graduating students. At first I hesitated to attend the GA because I had been “sent off” last year (though I still have one semester to study) and so, I thought it would be awkward if I’d be there hoping to be sent off again. Yeah. But because I couldn’t resist being with DCF and realized this could be the last time I can be with them, I attended. I thank God, He let me drop off my hesitations. As a Christian, your future is not your own. The next chapter of your life will make or break you. How can we continue in the faith? Consistently walk with the Lord. the thought of graduating and moving on to the next chapter of my life finally sank in through me. The host called out the names of each graduating student, my name included hihi, and we were asked to stand in front so everyone could pray for us. I started to become emotional. Lord, thank you. That was all I could say. Thank you for DCF. Then tears started to fall. Thank you for letting me stay in a dorm. Thank you for my roommate whom you used so that I may know DCF. Thank you for providing me a second home during my early years in UP. Thank you for giving me a family through the DCFers. Thank you for all that I have learned in every fellowship and prayer meeting. 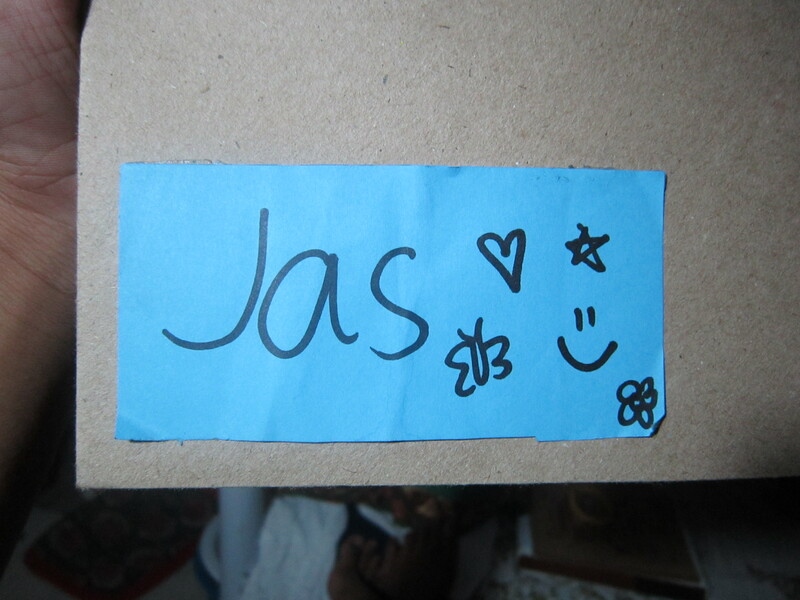 Thank you for my loving ates and kuyas who by their actions showed me how to care for the younger ones. Thank you, Lord. Thank you. I kept wiping my face with my hands as tears flowed with every thank you I say. Thank you for your grace in my acads, in my responsibilities and commitments, in my relationships. Thank you Lord. Thank you for every learning opportunity. Yes, thank you for my life, for my college life, for my dorm life. 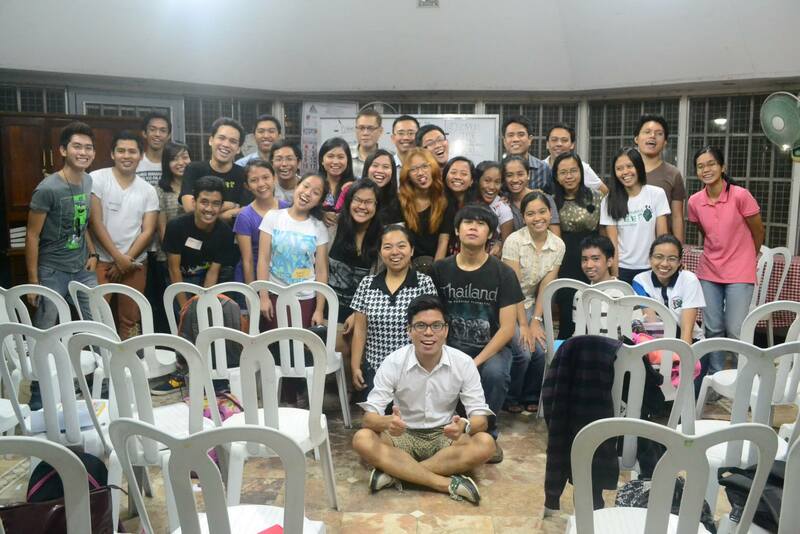 Surely, my UP life would not be complete if I weren’t a dormer, If I had not known DCF. You made everything possible, God. Thank you for your love. I thank you because You are sovereign. I thank you for your plans, your wonderful plans. Thank you for the future with hope. Thank you, Lord. Thank you. The prayer ended and I just wanted to cry it all out. Those were tears of joy. Yes, tears of joy, of thanksgiving. God made my college life complete with His daily sufficient grace. I couldn’t thank Him enough. My friends hugged me and I thanked God for their hugs. Then there were few drops of tears of sadness. I will miss my dear brothers and sisters. Cars, jeepneys and trucks passed by. There were red and yellow lights. Horns kept on beeping. I just stood there alone, thinking and waiting. I didn’t know when to cross the road. I’m really not good at it. And so I waited and waited for the perfect timing. Alas! The red light! I confidently (and hastily) walked, assured that nothing would hit me. I reached the center island and thought of resting a bit but I knew I shouldn’t. I paused for a second then walked again till I reached the other side of the street. I did it! I did it! I did it! Yeah! I wanted to tap my back for a job well done, but before I could even think of it, the friendly tambays had congratulated me! HAHAHA! Wow! Ang galing mo, ate! I looked at them and they cheered me even more. Haha. I was surprised because I knew I wasn’t good at uhm, yeah, at crossing, and yet they cheered and affirmed that I did well. Haha. I was happy, yes, and I felt like I really did something great. Funny, it seems, but their cheers really made me smile. I had gone few steps away when I remembered I wasn’t able to thank them for their affirmation. I looked back and saw them crossing the road. I didn’t bother yelling out my thanks to them because they might hear me, get distracted in search of me, stop walking and then be bumped by a car. That would be a scene I wouldn’t want to see. And so, I just whispered my thanks and hoped they would be safe wherever they might be going. Hey, this is to say thank you to you guys, the friendly tambays, for cheering me when I reached the finish line! Hahahaha. Thanks!